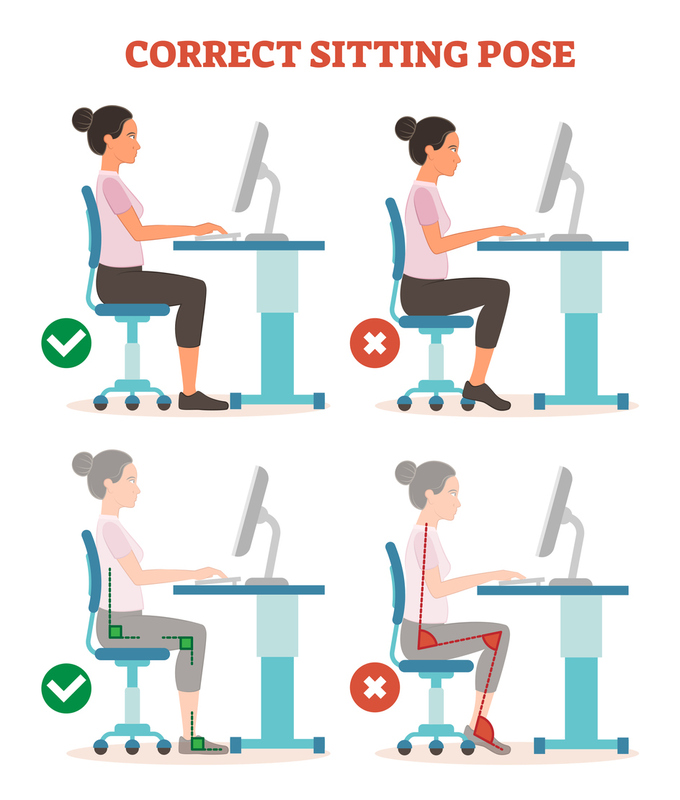 Musculoskeletal Disorders (MSD’s) continue to be at the top of the list for work-related injuries so it makes sense that MSD’s are the most frequently reported work-related causes of lost or restricted work time. As hard as employers try to prevent work-related injuries, they still happen. Hopefully, the injuries are minor. 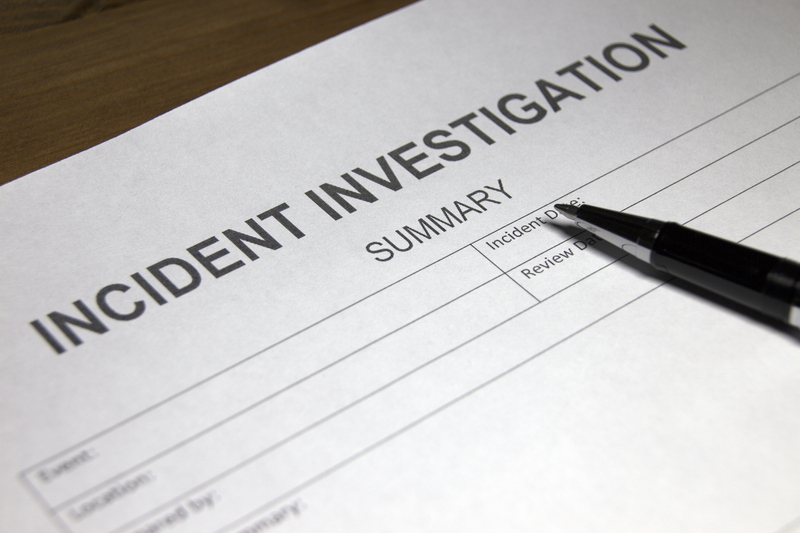 Even so, an employer should have a procedure in place to investigate the root cause of the incident and implement corrective actions. . Successful businesses have established standards to meet their customer’s needs and wants. It doesn’t matter if the business is service oriented or product producing. The quality of your service or product must be consistent. Consistency can. 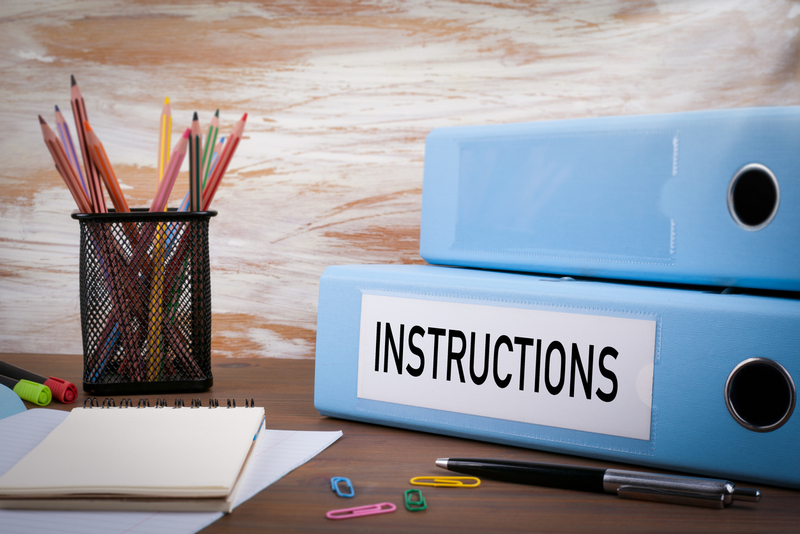 The completed summary must remain posted through April 30, 2019. 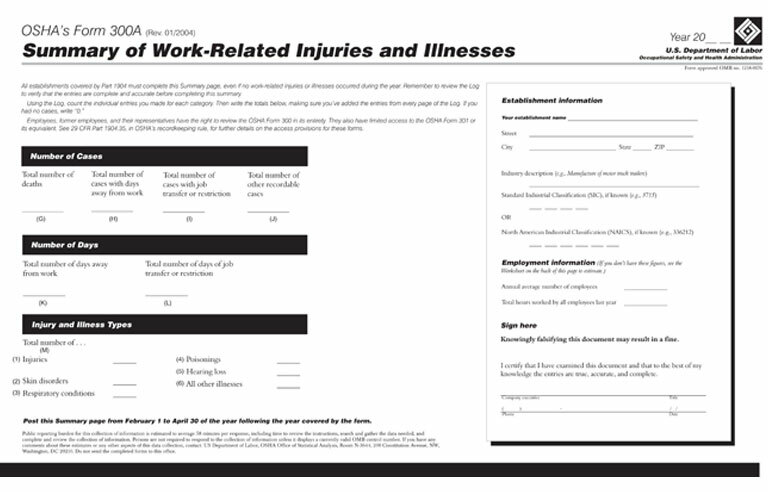 Form 300A summarizes work-related injuries. LMT Magazine will hold its Lab Day Chicago 2019 event February 21 - 23, 2019. SafeLink Consulting to present an OSHA safety course and two FDA regulatory training courses for the dental laboratory. 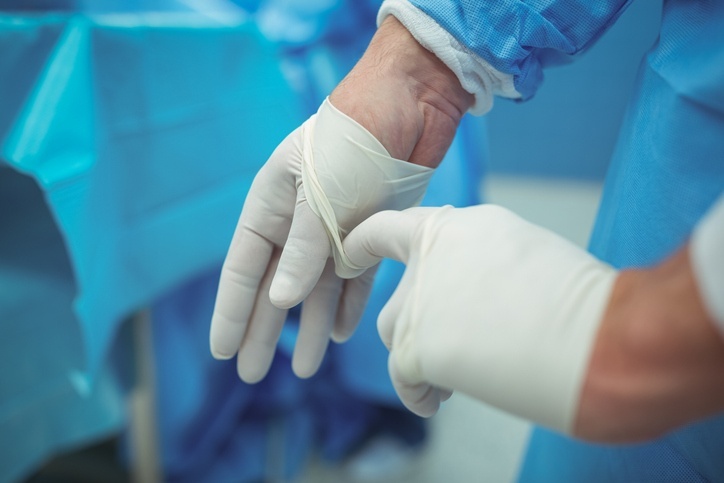 Preventing the spread of infection is a constant duty for workers who have potential exposure to infectious materials in the workplace. Routine and complete surface cleaning and disinfection are vital, especially with the impressive survival rates of. 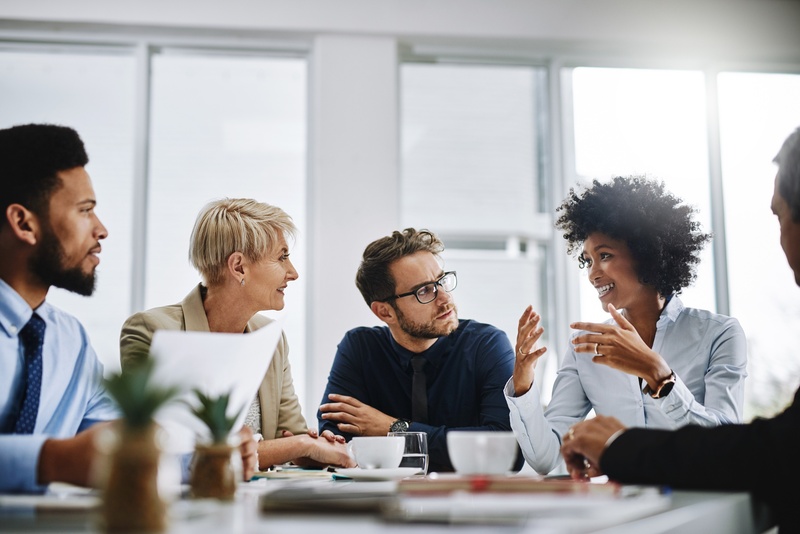 Perfecting your product and better serving your customers is the end result of a quality improvement team (QIT). A QIT should consist of a group of multi-skilled employees who will be charged with this responsibility. The QIT will assist in. 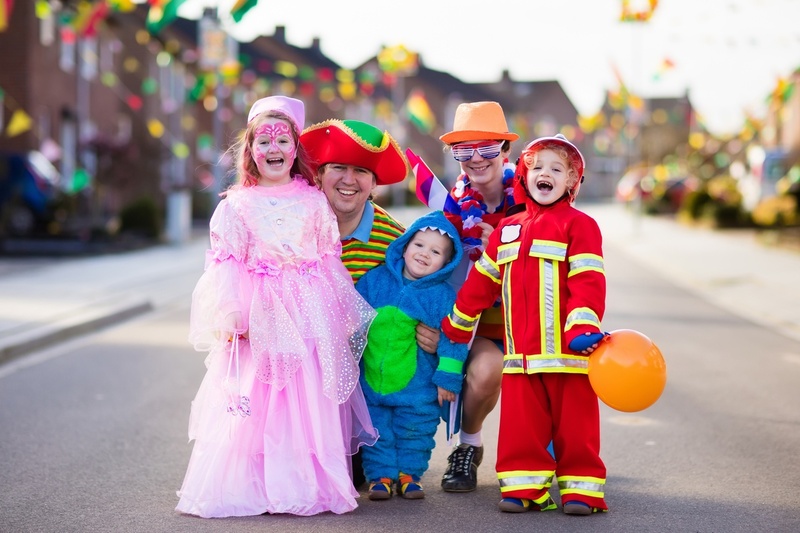 U.S. pedestrian fatalities is the highest in 26 years according to the National Highway Traffic Safety Administration (NHTSA). On average, a pedestrian was killed nearly every 1.5 hours in traffic crashes in 2016. The National Center for Health. It’s obvious when the flu vaccine is ready since signs begin to appear at drug stores. 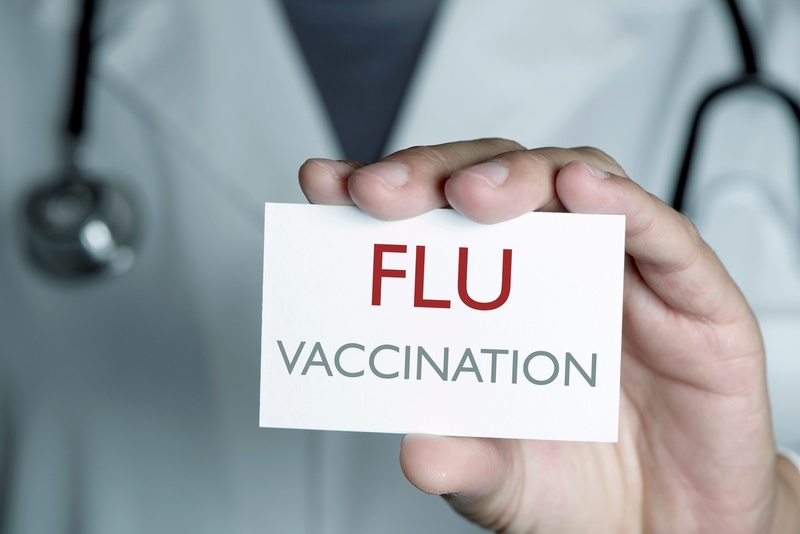 Businesses should begin planning their actions to prevent influenza illness when the season arrives. Mark your calendar for December 2-8, 2018 which is National. 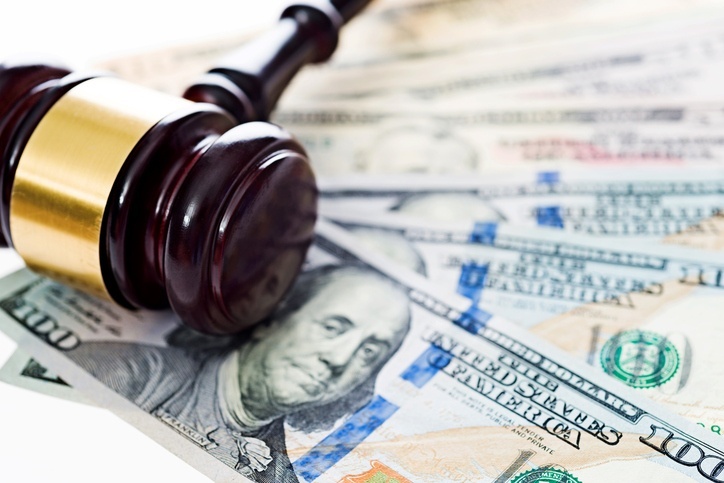 The U.S. Department of Labor publishes the final rules for civil monetary penalties that can be assessed or enforced by various government agencies. The Occupational Safety and Health Administration’s civil penalties are adjusted each year according.